Lead Balloon first aired on BBC Four in 2006 and the first episode achieved the highest ratings for a comedy on the channel. The show ran for four series, moving to BBC Two in series two. 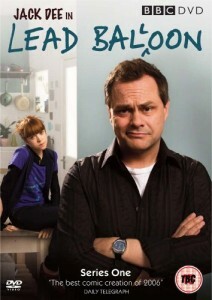 Lead Balloon was nominated for Best New British Television Comedy, and Jack Dee was nominated for Best Comedy Actor at the British Comedy Awards in 2007. 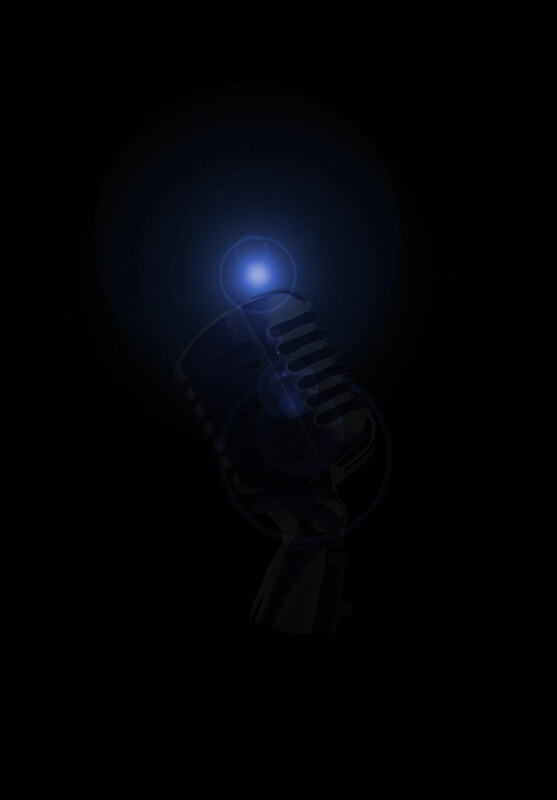 The series was also nominated for Best Scripted Comedy at the RTS Awards in 2009 and the Writer’s Guild in 2011 for Best Television Comedy. All 4 series of Lead Balloon is available on DVD and on Netflix.